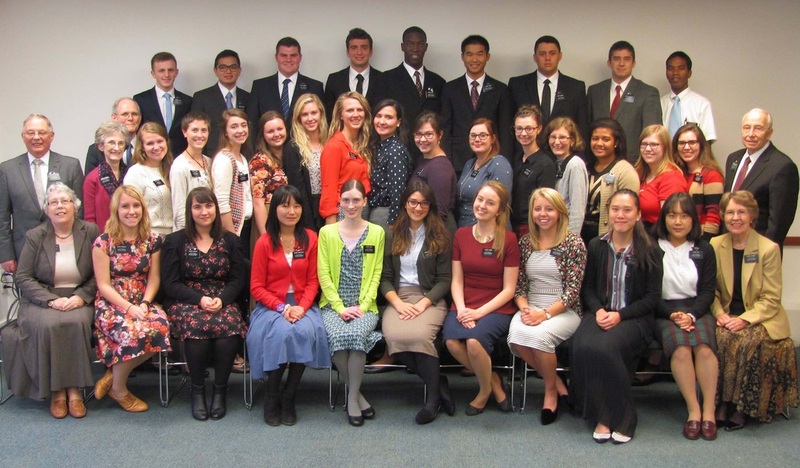 On October 23, 2014 I arrived at the England Missionary Training Centre. The MTC is located in the town of Chorley, 10 miles south of Preston, in Lancashire. In England, the LDS Church first began in Preston when the first Mormon missionaries arrived in 1837. Because of its’ place in LDS Church history and the growth of church membership in Preston, President Gordon B. Hinckley announced in 1992 the area would be the site for a 15 acre complex of church properties. It includes the Missionary Training Center, a stake center, a family history center, a distribution center, the Preston England Temple, and housing for temple patrons and temple missionaries. I was really glad I could go to the temple while I was in the MTC. It was pretty cold and wet when I arrived in England. I was at the MTC for only 2 weeks since I didn’t need to learn a new language. It’s not a very big MTC; when I was there, there were only 32 missionaries there for training. They came from all over - 20 different countries! My head was spinning trying to comprehend all the different accents. We all had a very close relationship with each other, especially with our mission president. There were 13 missionaries from my MTC group that went to my same mission. My MTC companion was Sister Lesuma from Fiji. We got along great. She was very sweet and I loved her to pieces. I was a put in an all-sister district; the first one ever at this MTC. Right off the bat I was called to be the Sister Training Leader for my district. It was really fun that that the Missionary Training Center President was President Keith Edwards, my former stake president in Las Vegas! He and his wife Sister Judy Edwards taught me a lot while I was there. My testimony grew so much while I was in the Missionary Training Center. The spirit was very strong there. 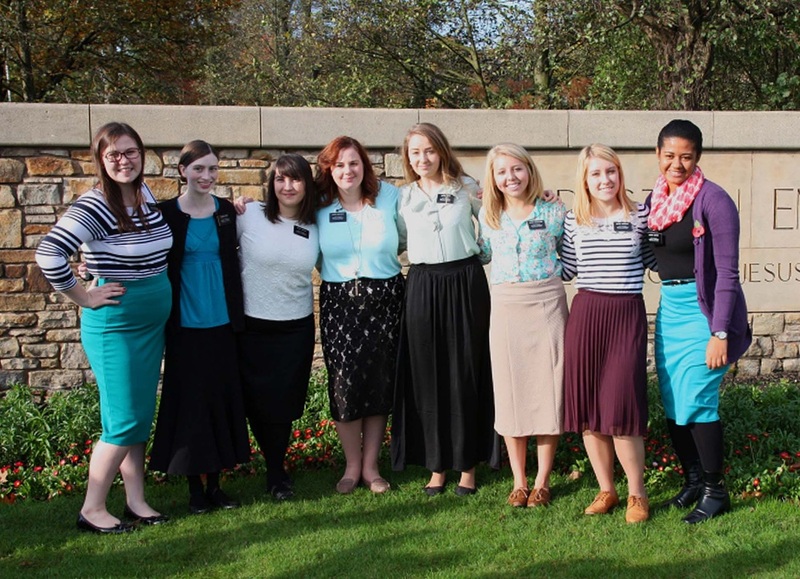 I had the blessing of serving as the District Leader for these great sisters while in the MTC. My MTC group - we came from 20 different countries!